With more and more homeowners warming up to all the innovative features Apple’s HomeKit promises to bring to their lives between walls, and with more and more HomeKit-compatible products coming to market with every passing year, its perhaps understandable to see the company further expanding HomeKit compatibility to other, previously non-HomeKit compatible devices. And while the majority of your interaction time with HomeKit will take place — you guessed it — at home, another vital component of any successful HomeKit setup is to ensure you have an “always-on” hub, from which you can control all your compatible appliances while you’re outside the house. 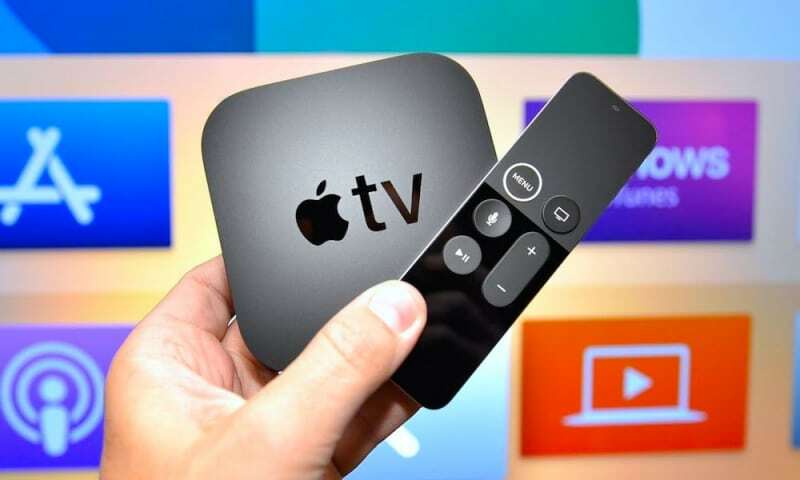 For further convenience, Cupertino recently made it possible to configure your 4th-generation Apple TV set-top box as the central hub for your HomeKit system. Doing so is surprising easy, and so we’ve gone ahead and created a quick guide on how to calibrate your fourth-generation Apple TV to act as your HomeKit hub below. Start by enabling Two-Factor Authentication for your Apple ID. Open System Preferences > open iCloud. Select Account Details > Security. Open Settings > scroll down and select iCloud. Tap your iCloud name > select Password and Security. Finally, tap Two Factor Authentication to turn it on. (NOTE: Ensure your iCloud Keychain is enabled by going to Settings > iCloud > and toggling Keychain to ‘On’ from your iOS device). Open Accounts and ensure your Apple TV is signed into the same iCloud account as your other Apple devices. Apple TV will automatically set itself up as your HomeKit hub. Keep in mind, this process will only work so seamlessly in the event that all of your ducks are in a line beforehand. 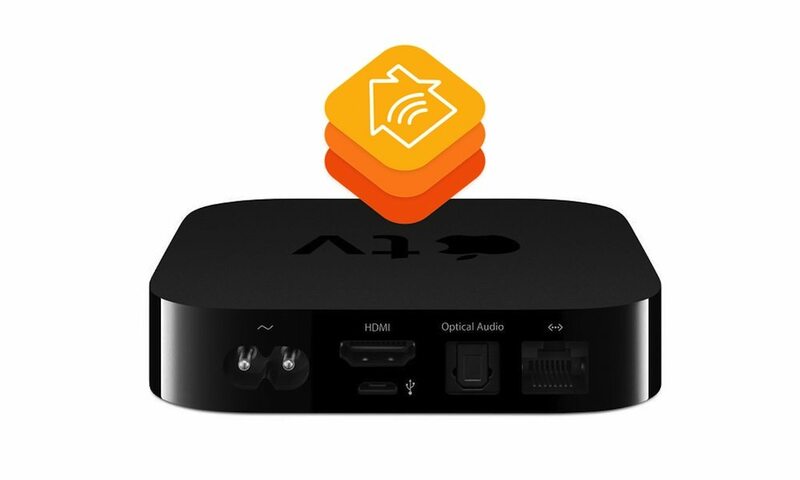 So before trying to configure your Apple TV to act as your HomeKit hub, we strongly suggest ensuring that all your HomeKit-compatible devices, appliances, and accessories, are on and connected to the network in your home.